superdumb supervillain: Tilt-a-Whirl with Twirly Girl! When I was halfway through high school, we moved to Texas from Hawaii. It was an abrupt change in many ways but especially in the pageantry of academia. Texas is showy, y'all! I remember trying to figure out who fit in where and asking a Barbie-esque, bowheaded girl if she was a cheerleader. She looked horrified. "No, I TWIRL!" she exclaimed. I had absolutely no idea what she was talking about. She could have been from outer space, for all I knew. Well, now I have my very own little alien who likes to twirl and layer on the pink. TwirlyGirl is an online boutique that caters to such creatures, as one might assume. But far from being frilly, frou-frou nightmares, their clothes are spunky and even practical to a certain extent. 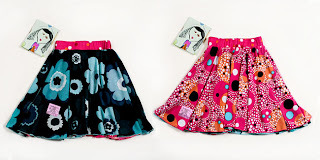 TwirlyGirl's skirts and many of their dresses are reversible, as well as twirly! So your little whirling dervish can spin out to her heart's content AND wear the same thing tomorrow, if need be… just flip it inside-out. 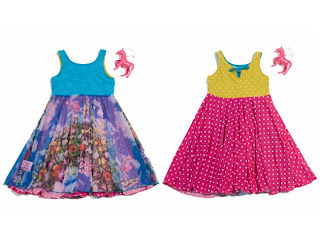 I love the crazy colors and patterns, which keep TwirlyGirl clothing from being to precious or princess-y. 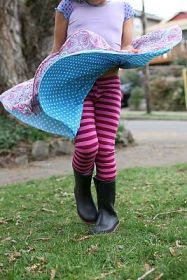 And the convenience of just flipping it inside out in case of spills or boredom is totally thrilling to the mom in me. Just lovely. I wish they made clothes in my size! 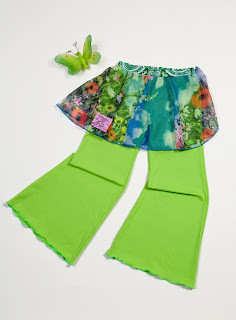 I think I could rock the skirted pants or definitely the fun leggings under a slightly more subdued twirly skirt. What adorable clothes! Love those! 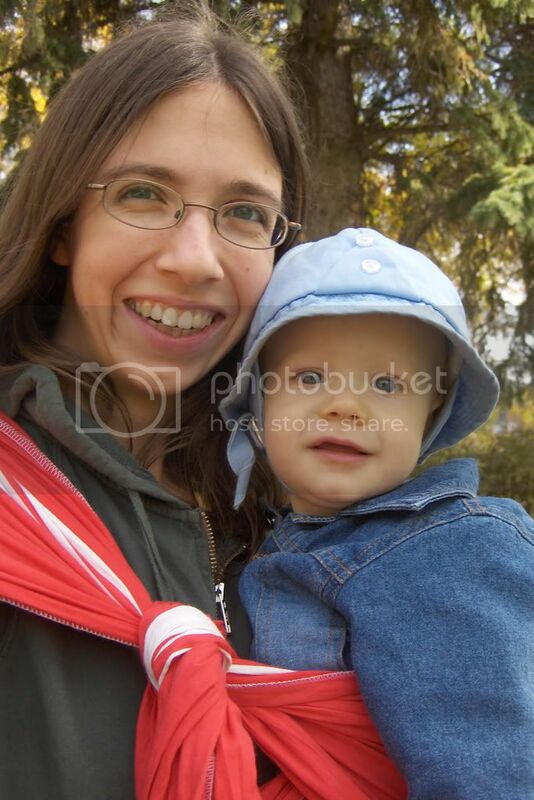 With a four year old and twin 7 month olds, I am all for reversible clothes! That stuff is so cute! Now I just need a girl to put it on! :) But they say this next baby (due in June) is a girl...so we will see! I want some for my daughter, (okay and for me too! ).